Read by children. Disappointing purchase. I wish I would have read a review before purchasing this book. 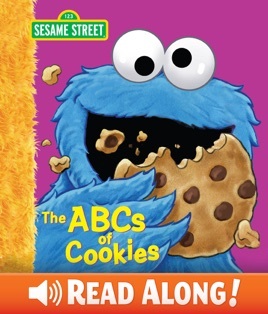 The book itself is fine but it is read by children and not Cookie Monster and other characters that are part of the story. I was really disappointed when I heard the read along. I'll be leaving the sound off for this book. 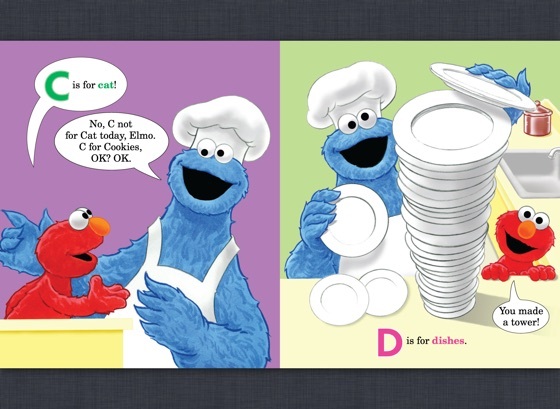 Purchased this book because I thought it would have been narrated in Cookie Monster's voice, but it's not. 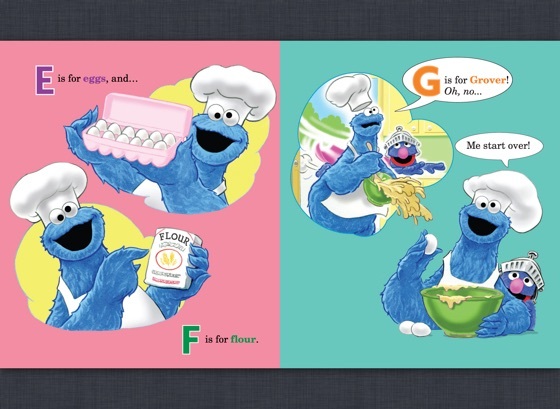 This is too bad because my son loves Cookie Monster. 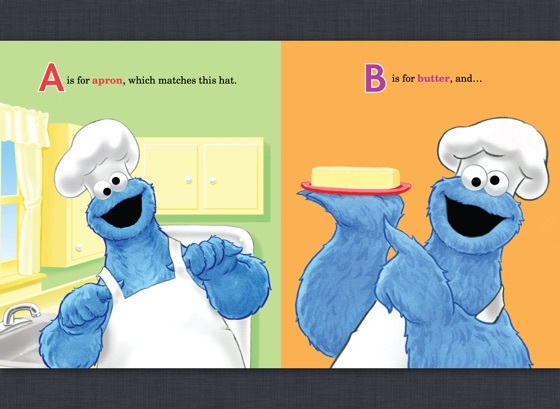 The book is narrated by a kid, which makes it actually kind of boring... At least with "The Monster At The End Of This Book" it is read with Grover's voice. This was a disappointing purchase.